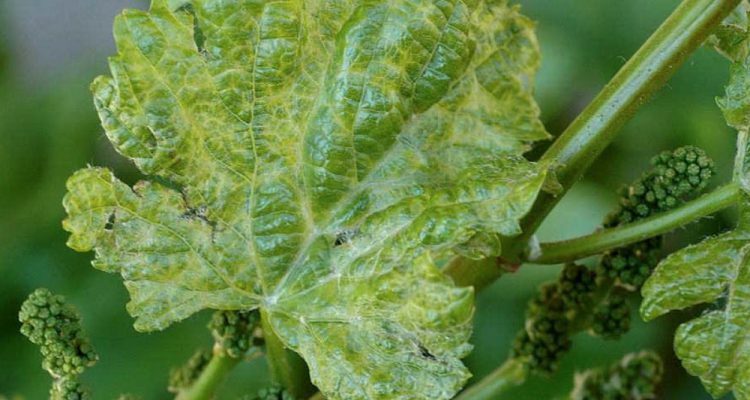 Grapevine Pinot Gris Virus (GPVG) is a new to science pathogen, first described in Italy in 2012 and subsequently reported in many other countries across Europe, Asia and North America. Diagnostic capacity became available in Australian laboratories in 2015. In late 2016 and in subsequent surveillance undertaken in 2017, the virus was detected in Australia in multiple wine grape varieties and one table grape variety across three states. 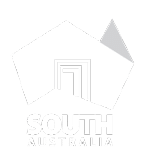 Now classified as established and present in NSW, Victoria and South Australia. Has been detected in more than 30 grape cultivars worldwide. Infected grapevines may show symptoms or be symptomless. The virus can spread through infected propagation material and possibly by bud mites. It is thought to have alternate hosts such as Fat hen (Chenopodium album) which is widely naturalised throughout large areas of Australia. Symptoms are most evident in spring and include leaf mottling and deformation and can be confused with cold or mite damage. Little is known on the effect of the virus on grapevine growth, yield and fruit quality. Click here for the final project report (in print). Click here for the GPGV fact sheet produced as part of this project. Click here for a Vinehealth Australia E-news article summarising the project. Click here for the GPGV article on this project that appeared in Wine Australia RD&E News February 2019 issue. Click here for the GPGV article on this project that appeared in the Australian Grapegrower & Winemaker March issue (in print). 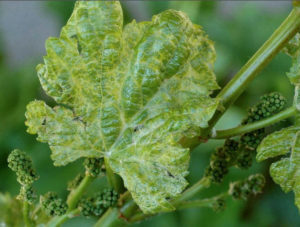 Symptoms of Grapevine Pinot Gris virus. Image courtesy Dr. Pasquale Saldarelli, Istituto per la Protezione Sostenibile delle Piante, Bari, Italy.